Access our branding guidelines below. 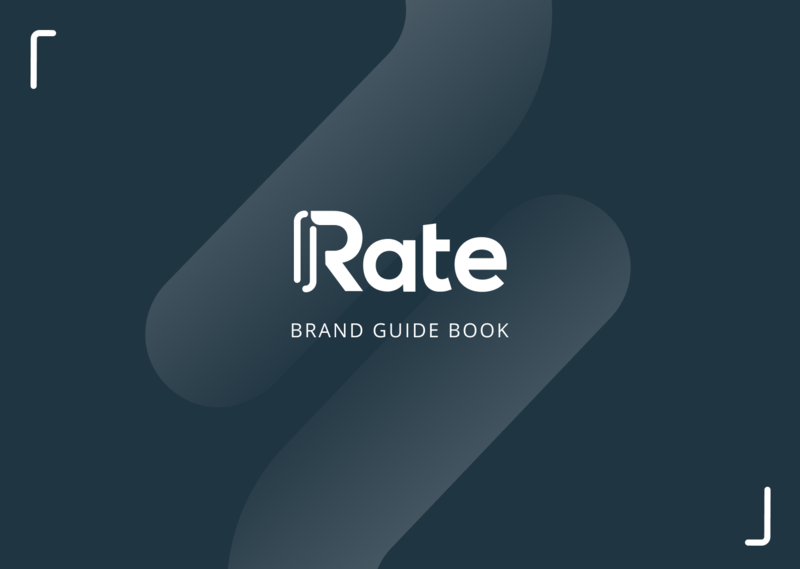 Founded in 2016, Rate is a fintech startup focused on making cross-border e-commerce accessible and more efficient for all. We are committed to providing the most seamless shopping experience for buyers and sellers, and creating a sustainable e-commerce ecosystem for all. RateX is a desktop browser extension that provides consumers the best exchange rates for cross-border purchases and the latest discount codes for the top e-commerce platforms. Eliminate additional transaction fees and enjoy great savings when you pay with RateX. RateS is Indonesia’s largest and most trusted marketplace for Resellers. Starting your own business is now easier with advanced features and millions of suppliers to leverage your online business. Discover millions of great quality products at lowest wholesale prices. No capital needed. No inventory needed. Earn at your terms. Grow your online business with RateS today!